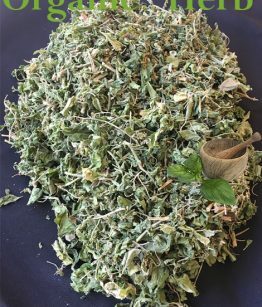 In Jamaica this herb is use for cleaning of block tube, infertility or any womb related problem, the herb is also use for menstruation flow problem. 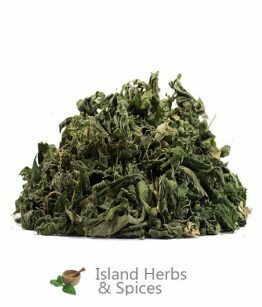 This herb is native to Central America southern United States and the Caribbean, the herb is a flowering plant and is related to the pokeweed family. 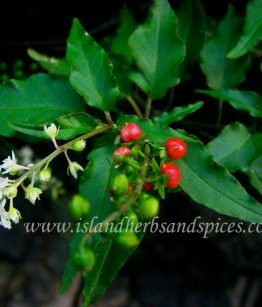 Other Common name for the herb includes Coralito, Pigeonberry, Baby Peppers, Bloodberry, Rouge Plant and Dog blood. The herb Rivina humilis, is boil and drink as a tea three times daily for problem with infertility and other womb related problem. Rivina humilis is a flowering plant from the family of Petiveriacea. It is native to southern USA, Central America, the Caribbean and South America. This plant thrives well in shady and dumb places and it is commonly found in forests, thickets, hammocks, gardens, waste disposal areas, riparian vegetation and at the road sides. 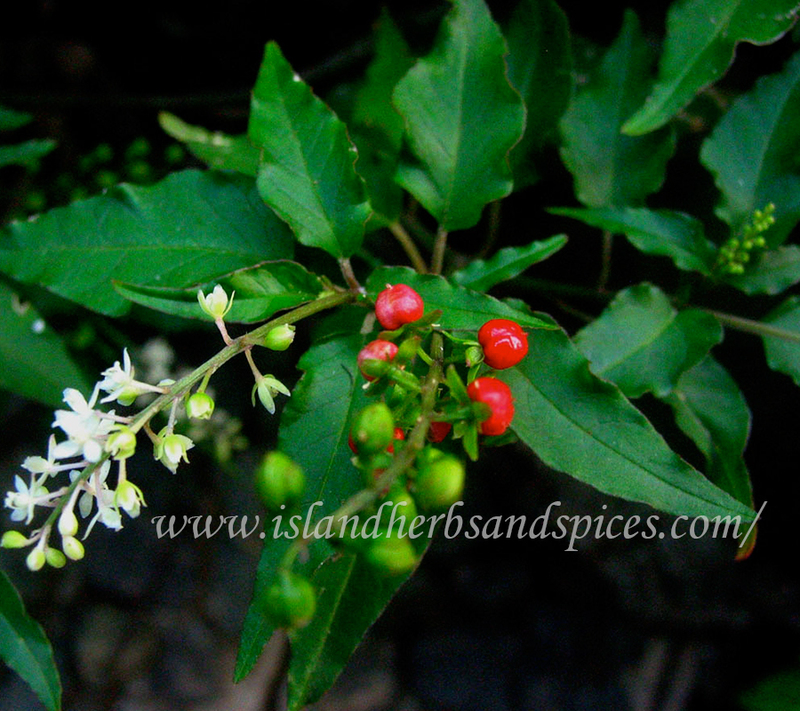 Its other common names are blood berry, baby pepper, ink beery, pigeon berry, rouge plant, small pokeweed, coral berry. This plant reproduces through its seeds which are dispersed by either water or animals. The Rivina Hunilis is an upright herbaceous perennial plant that grows to a height of 0.6-2 meters tall. Its hairless or sparsely hairy leaves with pointed tips and entire margins are alternately arranged and they measure about 3- 13 cm in length. At the folks of their upper leaves, there is an arrangement of elongated clusters of flowers ranging between 5- 15 cm in height. These flowers are white in color and they have 4 small petals that turn to green as they reach maturity. Its stems are woody and while still young they are greenish in color. As it grows it produces a small rounded fruit that contains one seed measuring between 2.5mm to 3.5mm. Every day, a lot of people across the globe sustain cuts and wounds from different activities and sometimes these wounds turn to be chronic due to infections and several other reasons. 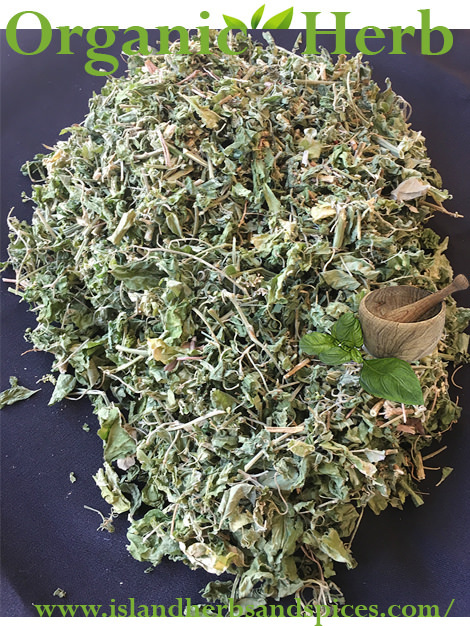 However, the tea from the leaves of the Rivina Humilis has been found to be very effective in speeding up the healing process of wounds, cuts and bruises and it helps in preventing infections that would lead to further complications. 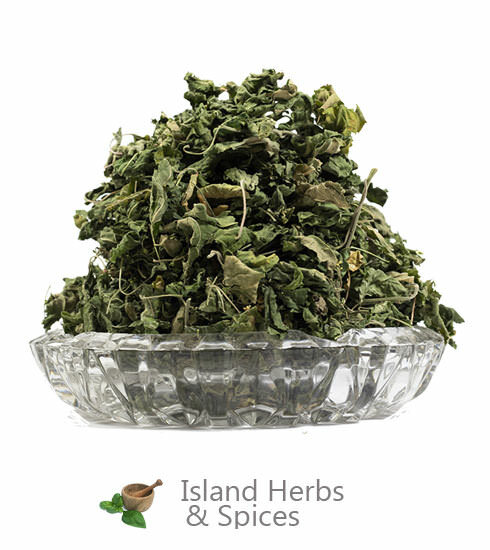 If you have sustained a cut, all you need to do is make some tea from Rivina Humilis leaves and use it to wash he wound three times a day until healing occurs. Skin infections are very common since it is always exposed to different stimuli that predisposes it to infections. Sometimes treating these infections is a chill wind but with the Rivina Humilis tea you can easily treat your skin. 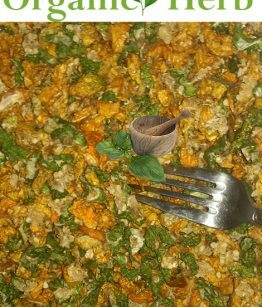 All you need to do is to prepare tea from the leaves of this plant and use it to bath. 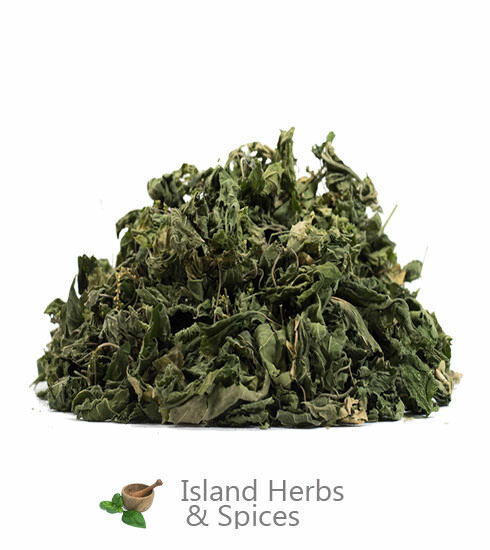 The Rivina Humilis tea has been successfully used in treating pain and headaches. This is because it contains compounds that show strong anti-inflammatory activity that is responsible for pain and headaches. There are several causes of infertility in women and with Rivina Humilis you can correct infertility caused by occlusion of the fallopian tubes. The decoction from Rivina Humilis helps in clearing the fallopian tubes enhancing the easy fertilization of the ovum. 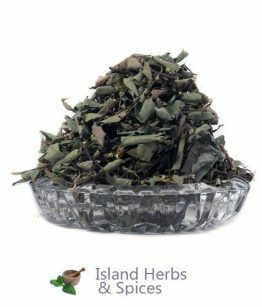 The tea from the Rivina humilis is effective in correcting gastrointestinal disturbances and it enhances the normal peristalsis and movement of the gut contents. NOTE: We highly recommend that before using any herbal medications you should consult your health care provider or medical doctor for professional advice. 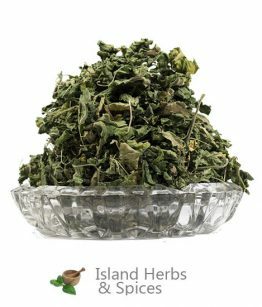 Disclaimer: All herbs and spices listed on http://www.islandherbsandspices.com/ or sold for medical and household use only, again we advice that before using any HERBS for medical purposes, please consult your physician.